If one were to make an agreement with another person or a business, then that would mean they will need to discuss all the terms and conditions before a sale can take place. 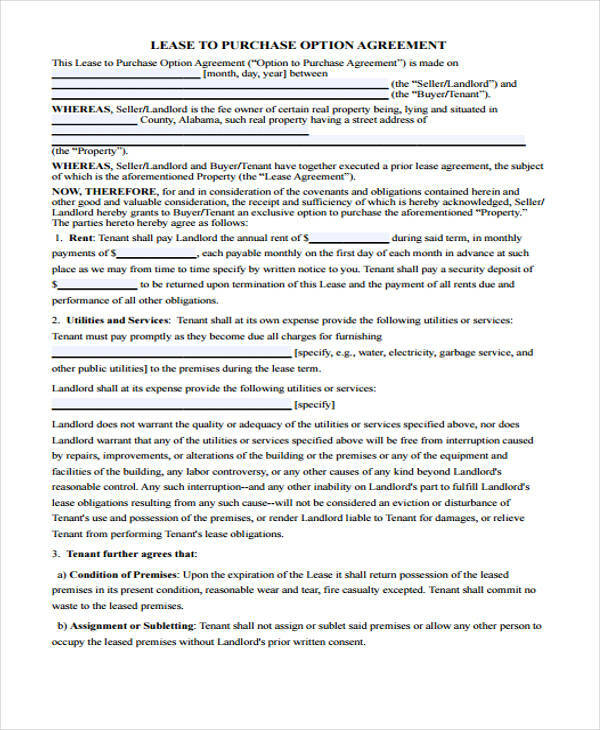 An example of this would be when one uses Rental Agreement Forms to discuss the matters on the issue of the rent payment. Agreements can help people in knowing the details of a negotiation before they decide whether or not to accept it. Such as when a person decides to take up a loan with a specific type of company. By going through loan agreement forms that they are given, these will people will be able to assess the loan they will be acquiring, as well as the interest rate and the method of repayment. 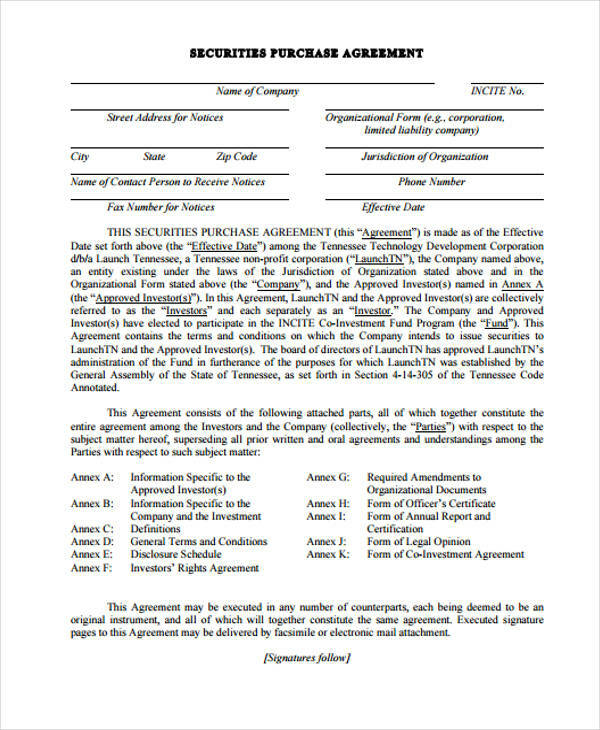 What is a Purchase Agreement Form? 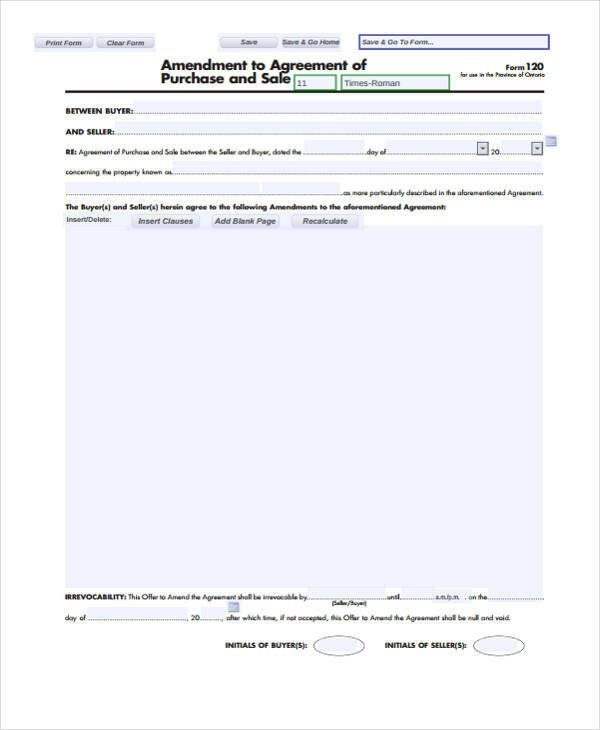 Purchase Agreement Forms are used to give details regarding the sale related to any kind of product. 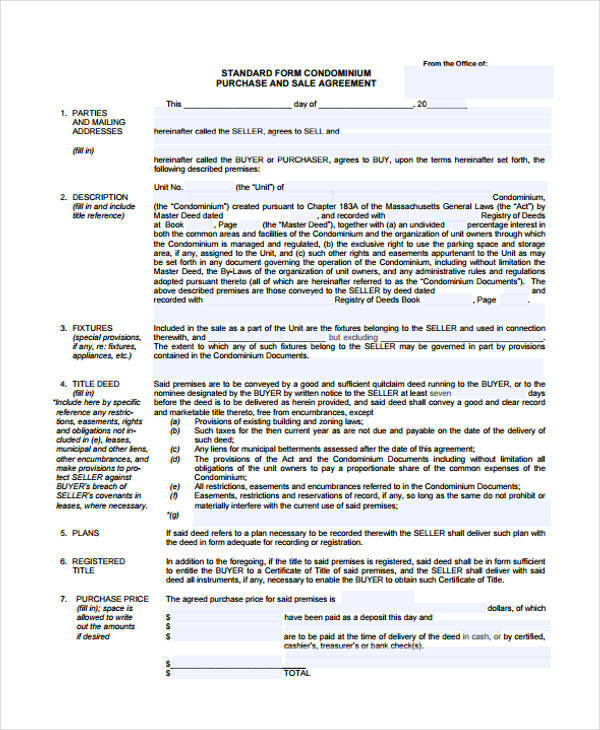 What these forms usually discuss is the matter of the type of product being purchased, as well as the amount of payment required, and the payment method before the ownership rights of the product can be transferred to the buyer. 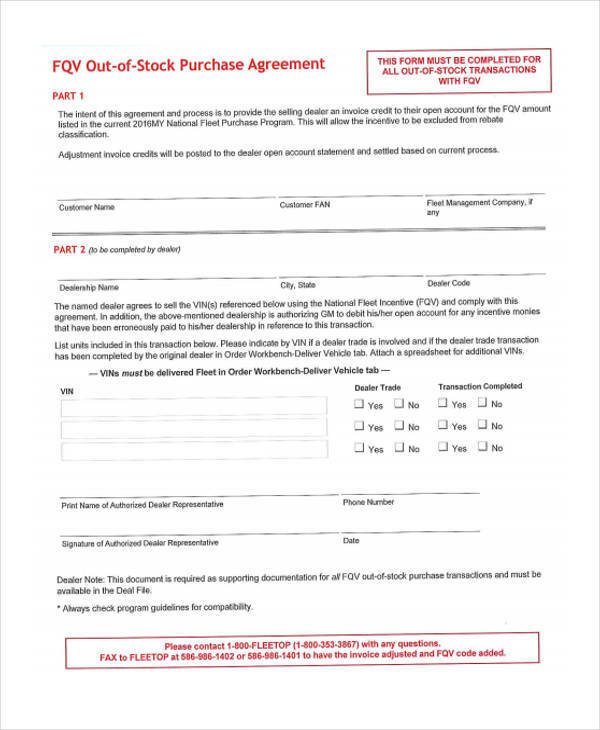 These forms basically bind both the buyer and the seller in the event that both parties have accepted all conditions regarding the purchase of the product. 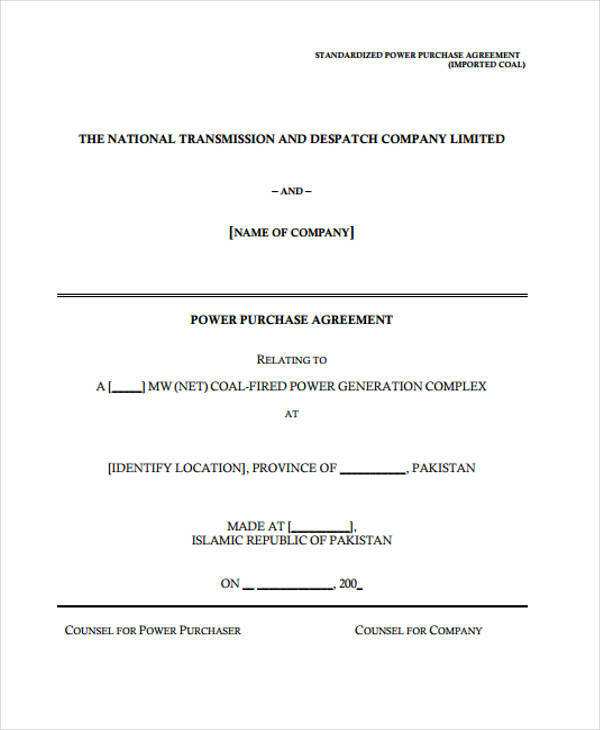 The complete names of both the buyer and the seller. Contact information as well as the complete address of the people involved in the transaction. 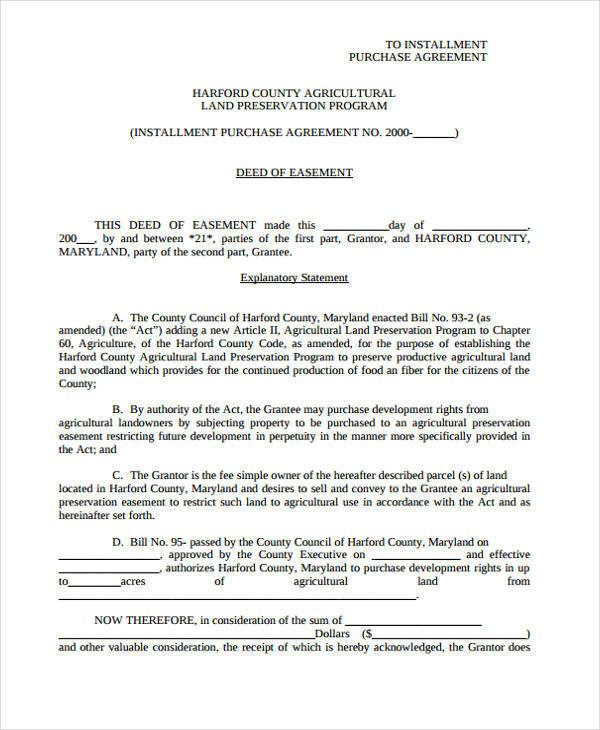 The type of product to be sold, for example, if it is land then state the complete location and description when writing it down in Land Purchase Agreement Forms. 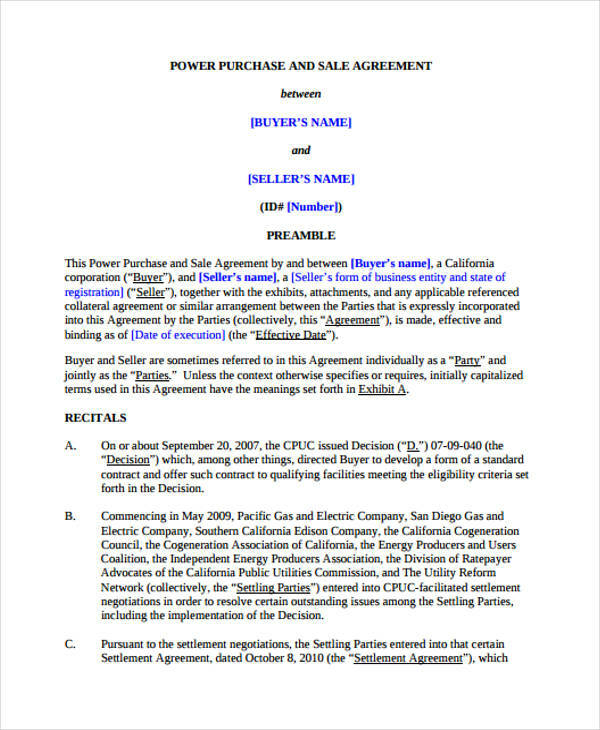 The agreements that specify how the product is to be used. 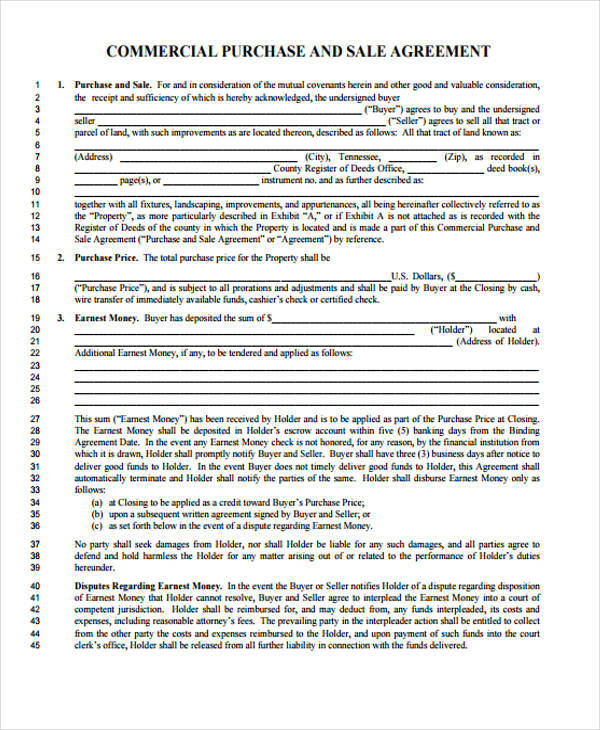 State the compensation that will be required before the transfer of ownership can be finalized. Place in other details such as warranties or returns. 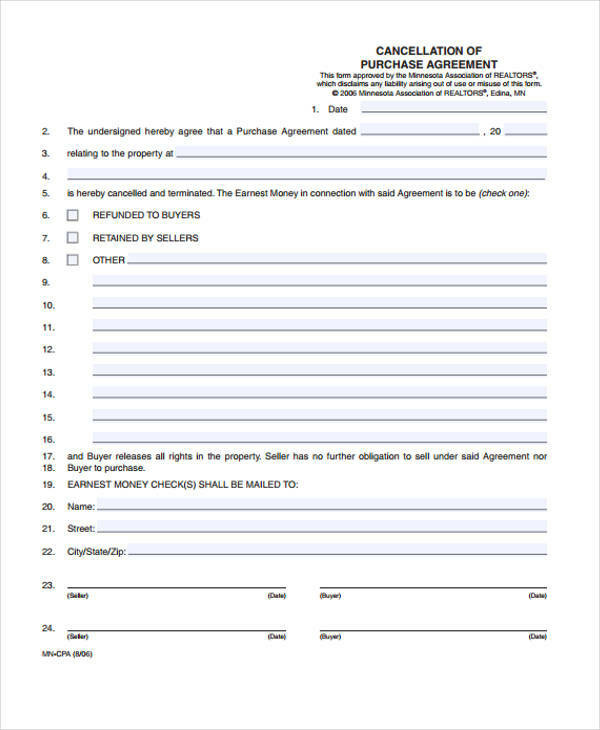 Lease Purchase Agreement Forms are the kind of forms that are utilized by those people that are currently leasing out certain properties, but will eventually purchase them. 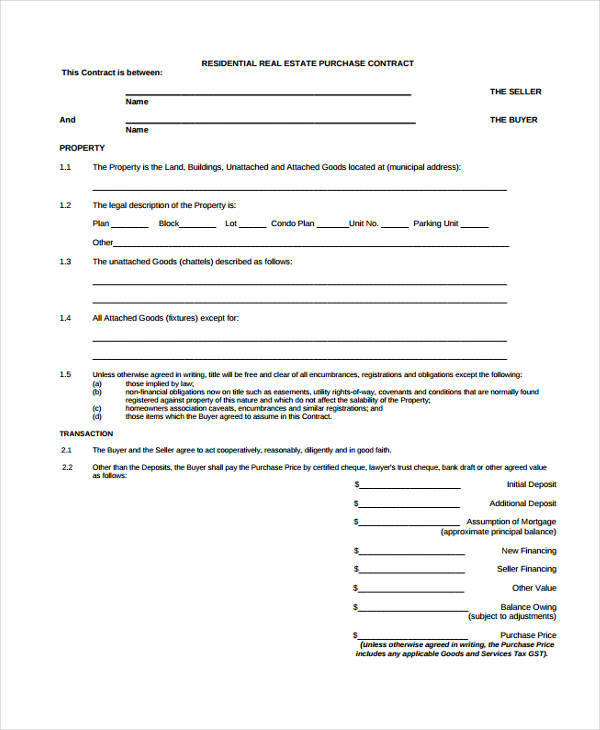 These forms can discuss the terms on how the leasor may be able to acquire the property by providing extra payments until a certain period of time. 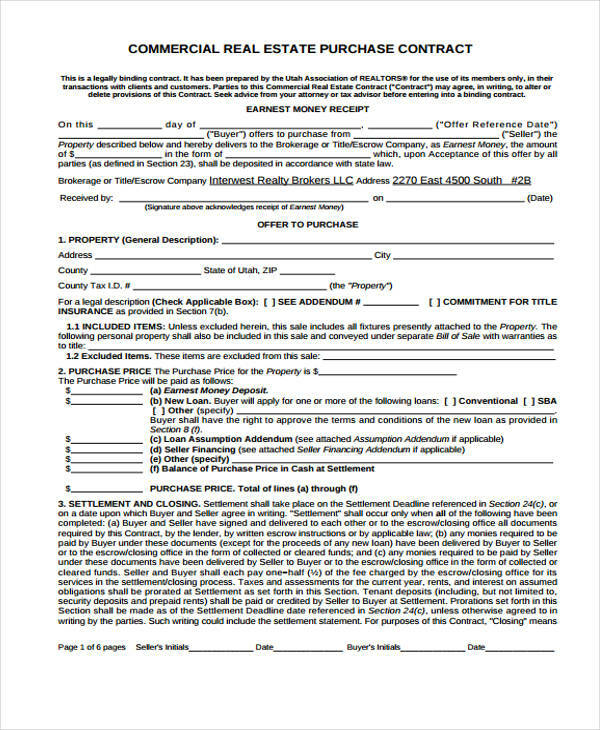 Real Estate Purchase Agreement Forms are made use of by agencies which deal in transactions regarding any real estate properties. 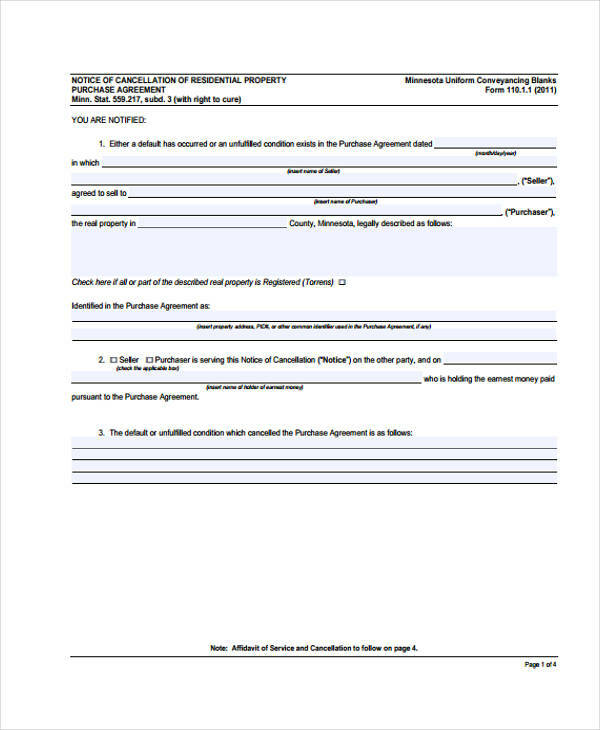 Buyers who look into these forms are able to assess what they may and may not do with the property they wish to purchase, as well as knowing the method of payment that needs to be made and other details regarding the purchase of the property. 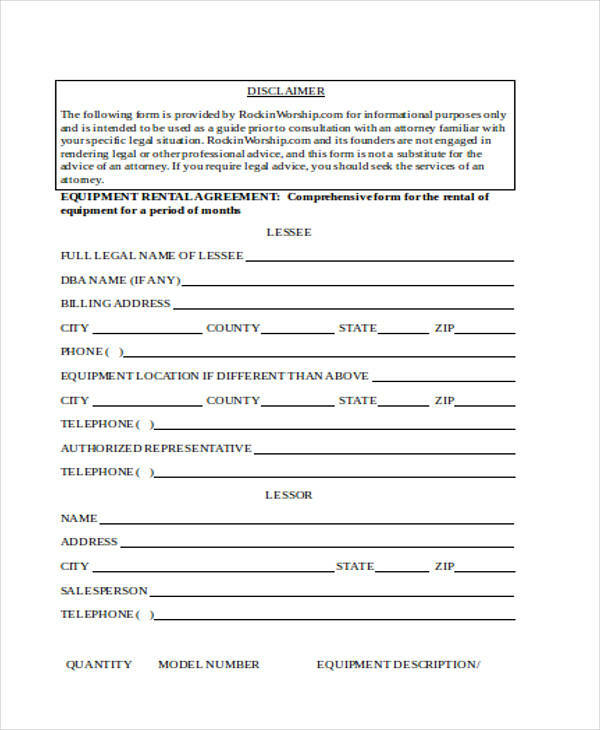 Trailer Purchase Agreement Forms are for those that wish to understand the agreements needed to be made before purchasing a trailer. 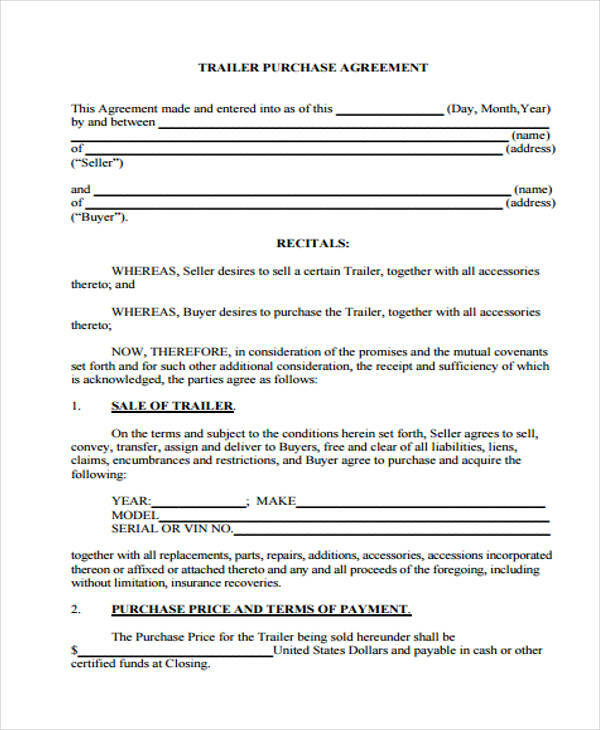 What these forms discuss is the type of trailer that is to be sold to the buyer, as well as other matters that involve warranties, how the buyer may use these trailer, other properties within the trailer that will be included upon the transaction, and the payment before the transaction can be finalized. 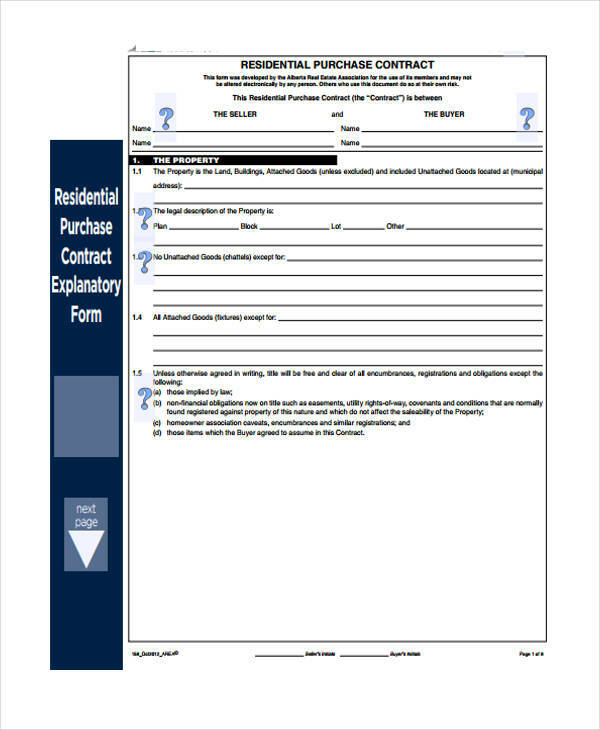 What is the Purpose of Using Purchase Agreement Forms? 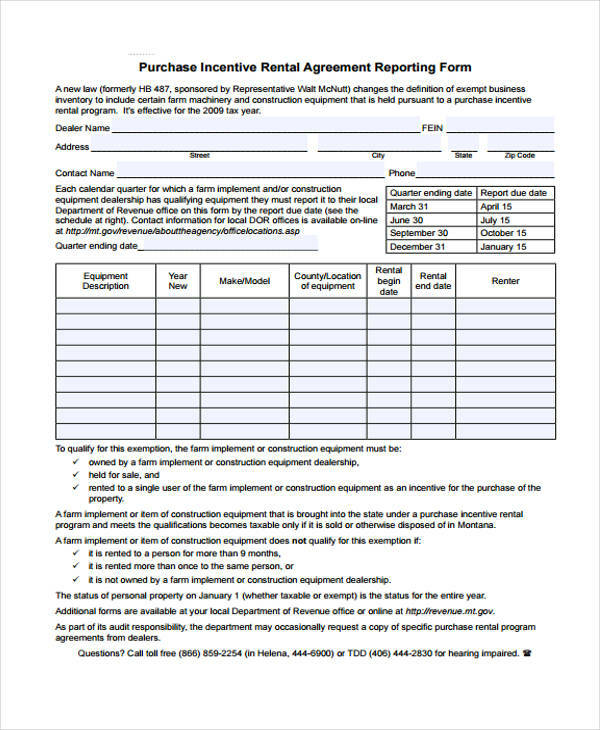 As mentioned before, these forms allow buyers to know and understand the agreements that they should be willing to accept before they can finalize any purchase. 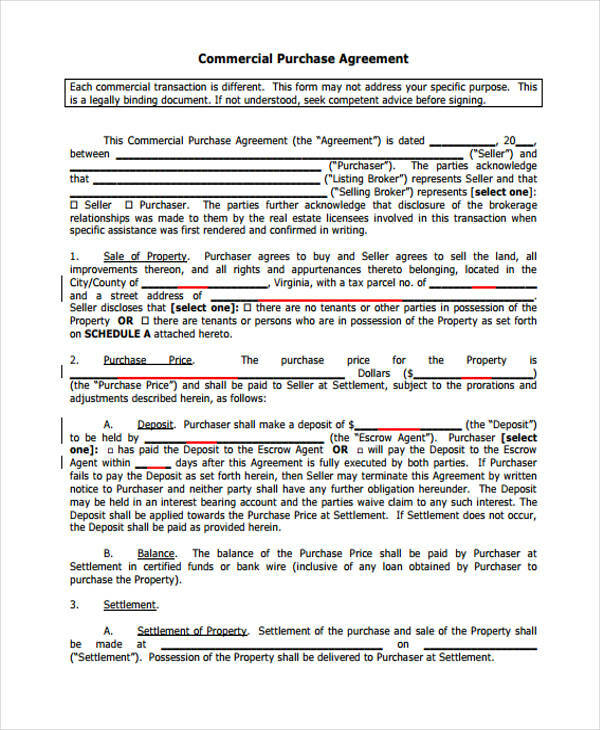 So if a person goes through any Generic Purchase Agreement Form, then it will allow them to know the details of all the terms and conditions. These agreements should aim to guarantee that both the buyer and the seller benefit from the transaction once it has been concluded. It also ensures the compensations that need to be made if any of the agreements are broken. 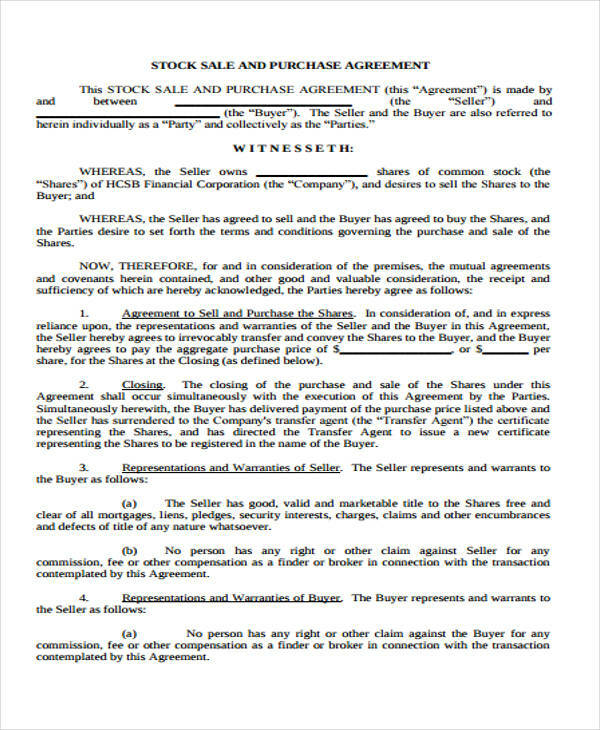 What is a Stock Purchase Agreement Form? 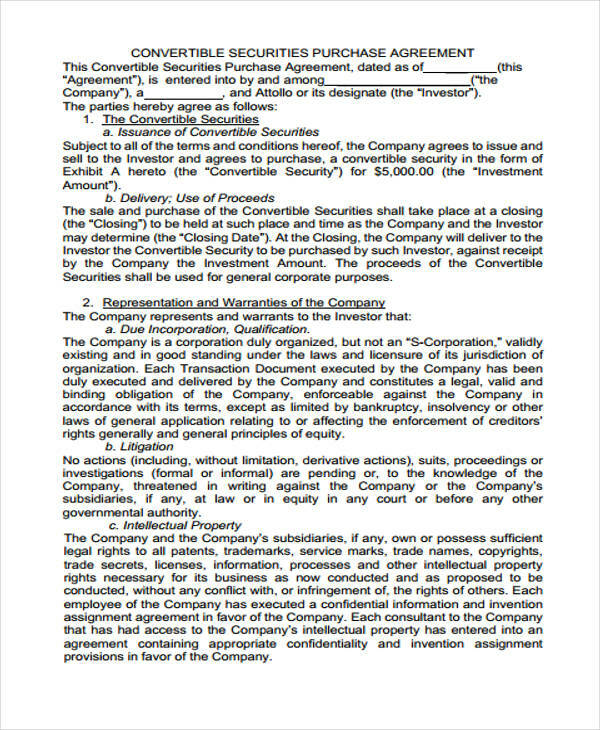 Stock Purchase Agreement Forms discuss how one is willing transfer ownership of company stocks to a buyer. 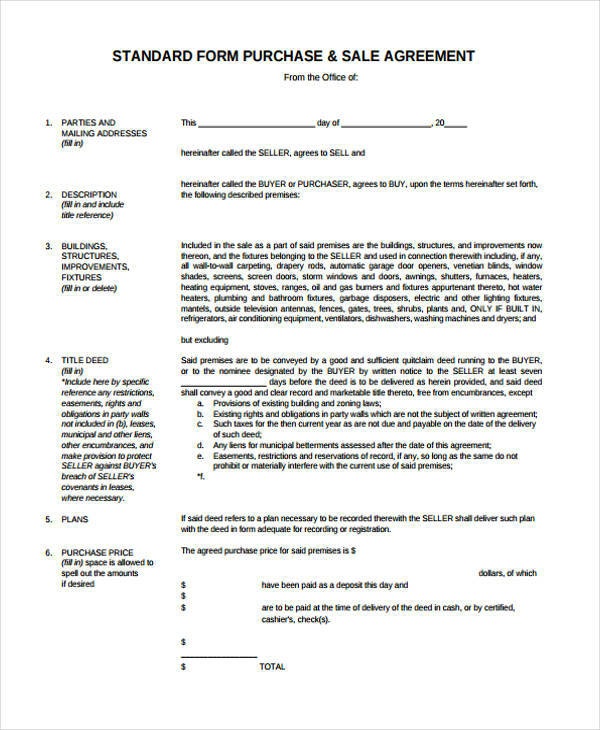 So if the owner of a company share wishes to sell all the rights to a willing buyer, then these forms will enable that person to discuss matters regarding how the transfer will be completed. 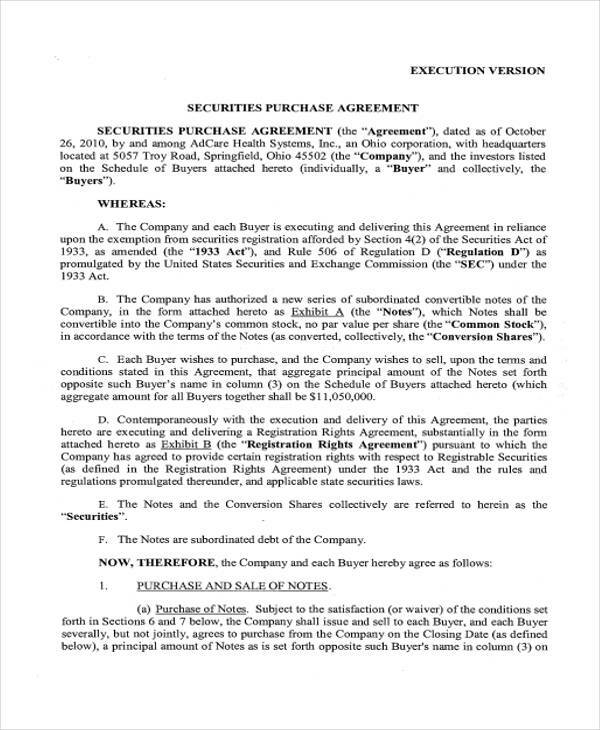 This would mean providing details on the type of share that is to be sold, as well as all rights being handed over to the buyer once the purchase is complete. Remember to place in the complete name of the parties involved, as well as the contact details and address. This is useful during those events that issues arise with the transaction that need to be discussed. State the proper details of the product that is being sold. Specify details such as the make, model, and the model number of the product and its legal description. The agreements must be mutually beneficial, and the transaction process must be properly discussed. State a clause that terminates the purchase in the event that either party may need to do so. 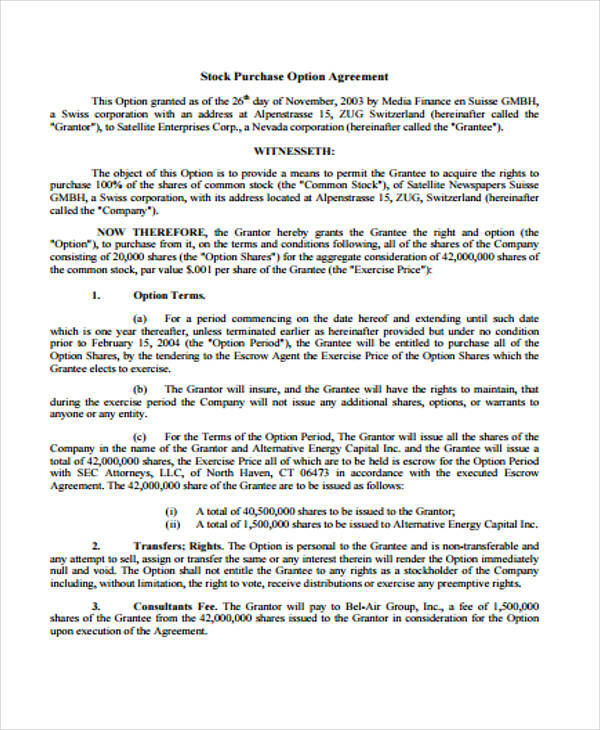 Remember to place in the signatures of both parties to finalize the agreements. 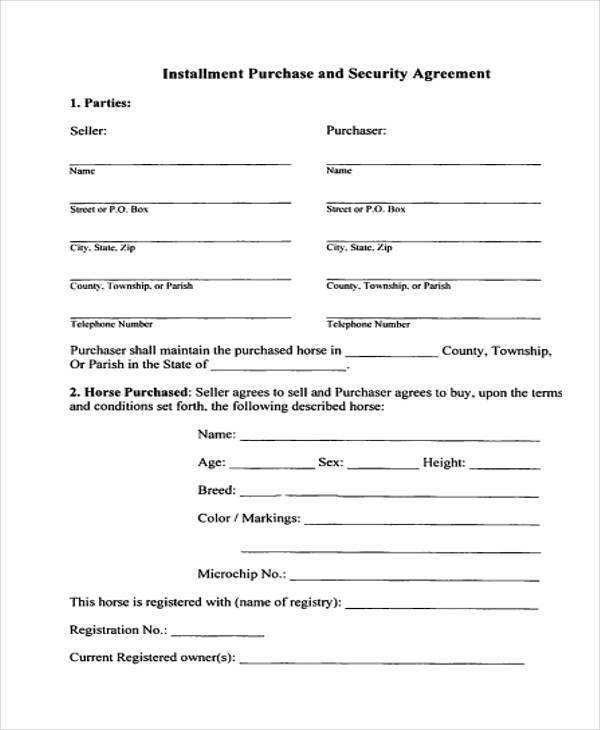 So remember to take note of all the information for when you need to use forms such as Purchase and Sale Agreement Forms that will aid you in any purchase you make. 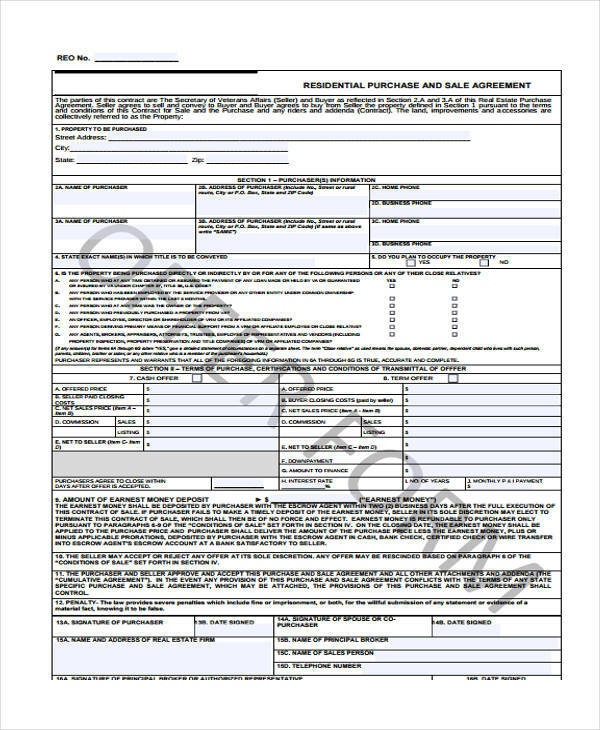 If you wish to print out these forms, then there are Free Purchase Agreement Forms for you to view and choose from. All you have to do is know which form is right for what purchase and how you are going to use them.